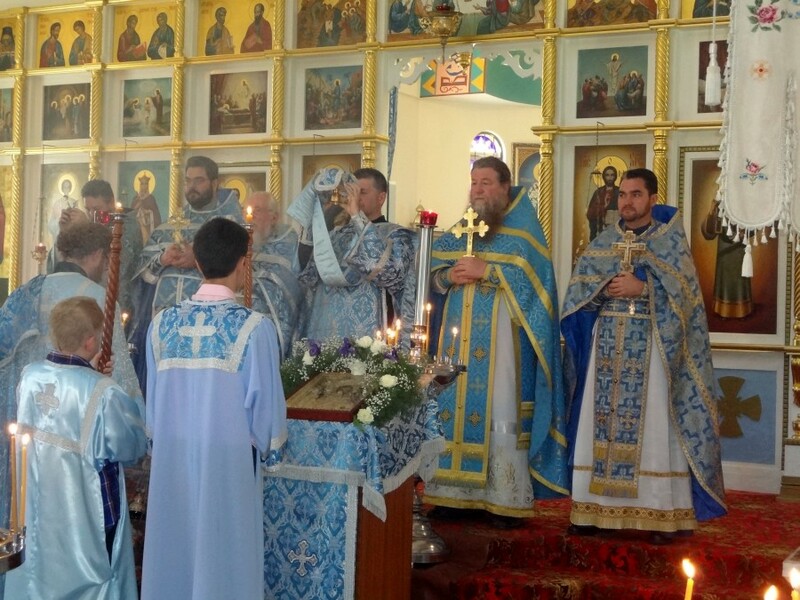 The following day, clergy from the neighbouring parishes joined to serve the Divine Liturgy. 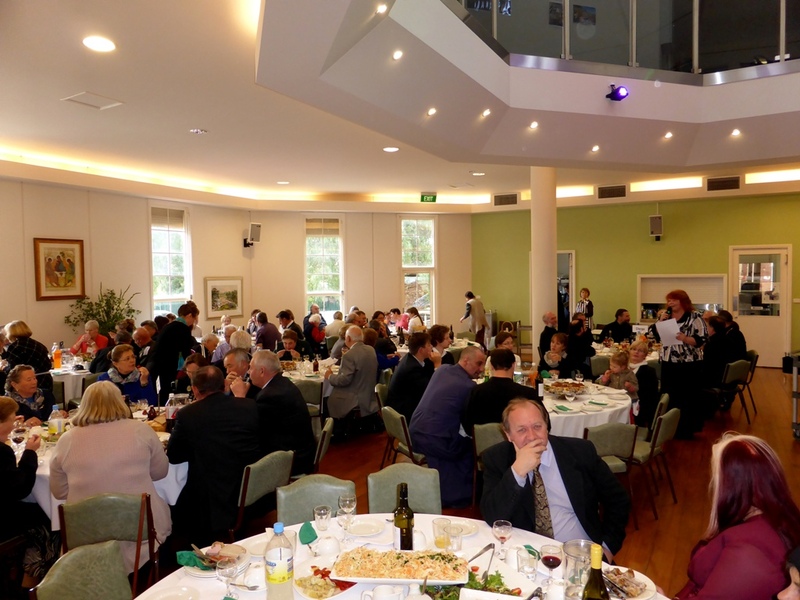 Following the service a lunch was held in the church hall where all the guests from parishes in Melbourne, Dandenong and Geelong attended. 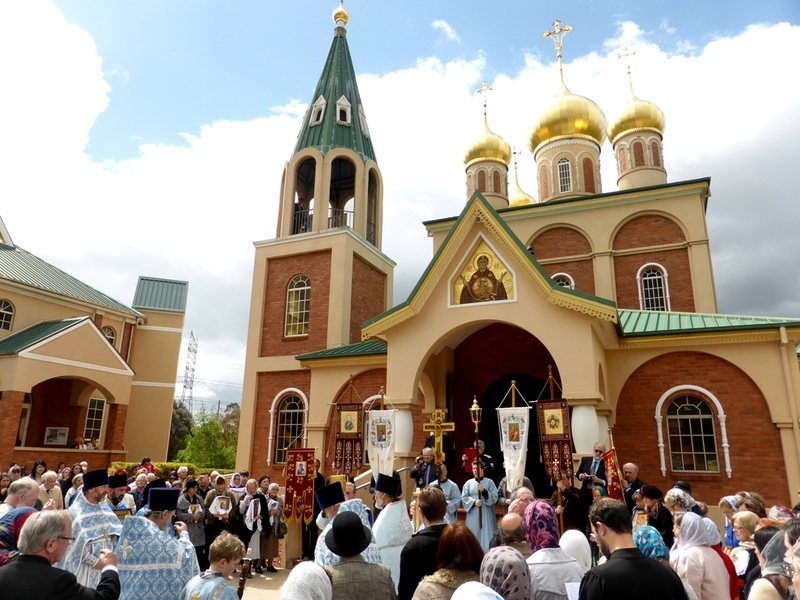 On the Sunday the 8th of September 2013 the Rocklea, Brisbane, Queensland parish of the Vladimir Icon of the Mother of God celebrated its feast day. 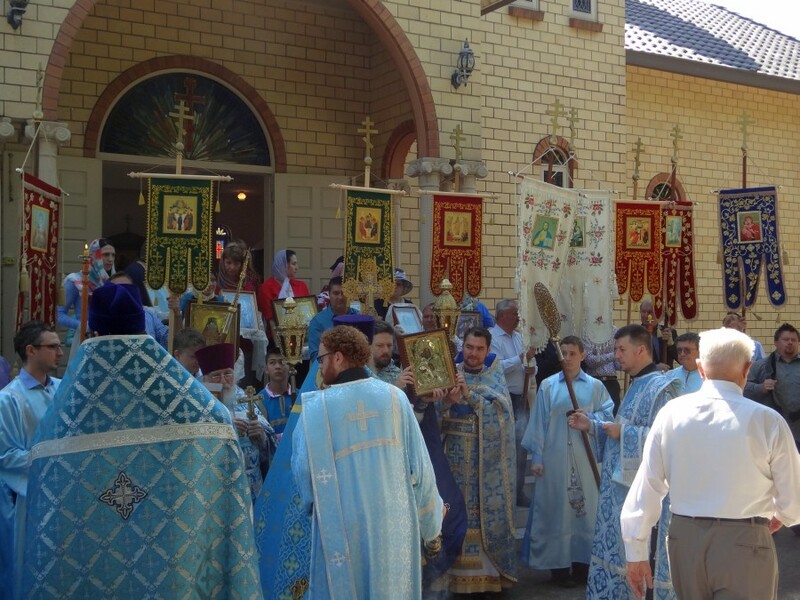 This was the first time in memory that all the other Brisbane Russian Orthodox Churches closed on a Sunday to facilitate the brotherly concelebration of the clergy of all the Brisbane churches. There was a male choir made up of choiristers from each of the churches, Fr Michael gave a sermon around the gospel reading for the day and a feast was held afterwards in the church hall and many years were intoned for the rector Fr Michael Klebansky on his upcoming birthday and namesday.